Honeywell Analytics is committed to providing technical training courses designed to assist you in meeting your obligations of providing a safe working environment with our quality products and user and maintenance courses. The End User and Service Technicians Training programmes provide information on the proper use, operation and maintenance of all Honeywell Analytics products. The Technical Maintenance courses are designed to provide service personnel with the pertinent maintenance information, as well as a more detailed explanation of Honeywell Analytics’ product technology. All training courses are certificated. 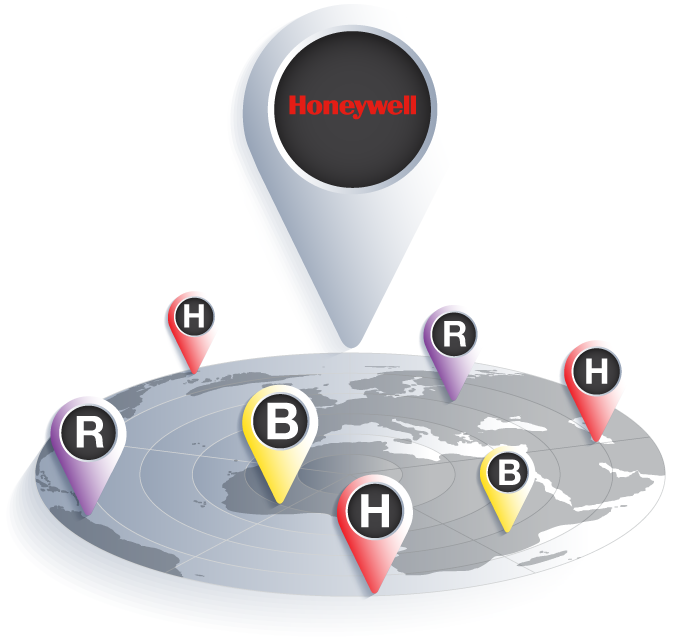 Whether you require end user product training or pertinent maintenance information, our Honeywell Analytics training team can provide a range of face-to-face training at our training centres across Europe, Middle East and Africa (EMEA). Find out more. Alternatively, find out how our shipping partner network can support you.